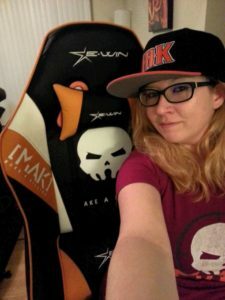 Why MAK chooses our chairs? Because we have gorgerous design, cool appearence and guaranteed quality. 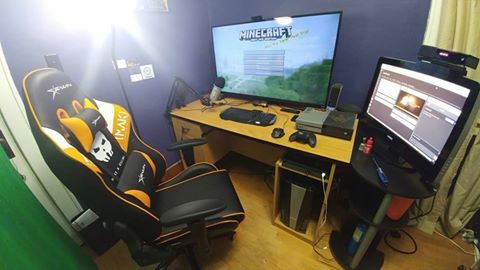 It’s not only a chair, it’s also a friend who helps you enjoy your game and spare time better. People, just admit that your body need a chair like that. Buy now and you can enjoy this pleasure like them! 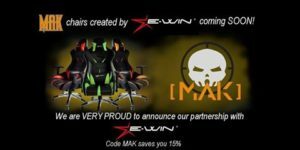 Ewinracing has been always committed to offer all palyers the best gaming experience, so does MAK. 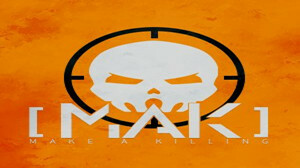 With the partnership with MAK, we hope to offer every gaming warriors a better gaming feeling. That is what we are striving for. No backache. No exhaustion. Just pleasure. 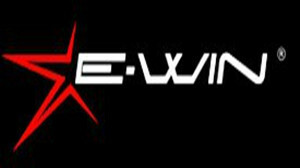 Please say good-bye to your stiff old chair and enjoy EwinRacing! 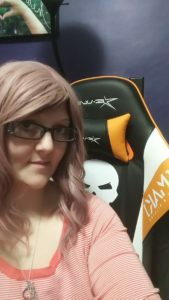 If you want to own your Ewinracing chair, click here and get one! Come on join us! $349 for a Champion Series Chair AND a Controller!